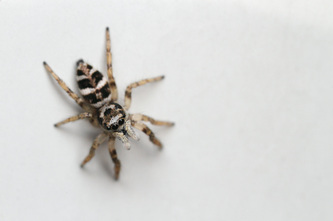 During my visit to France in 2011 it happened: I was sitting in the sun, trying to read a book when suddenly something really smalls were running/jumping over my arm, through my book to the wall and disappeared. I took my camera and special macro lense and I was very lucky that within 30 minutes I had a shot where I'm very happy with (after some hide and seek and efforts from the spider (marpissa muscosa) to impress me with his/her vibrating palps). 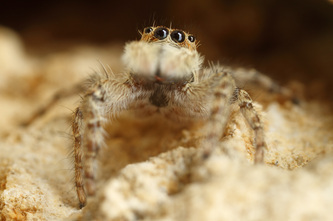 This was the beginning.....my fascination for these little creatures was born. 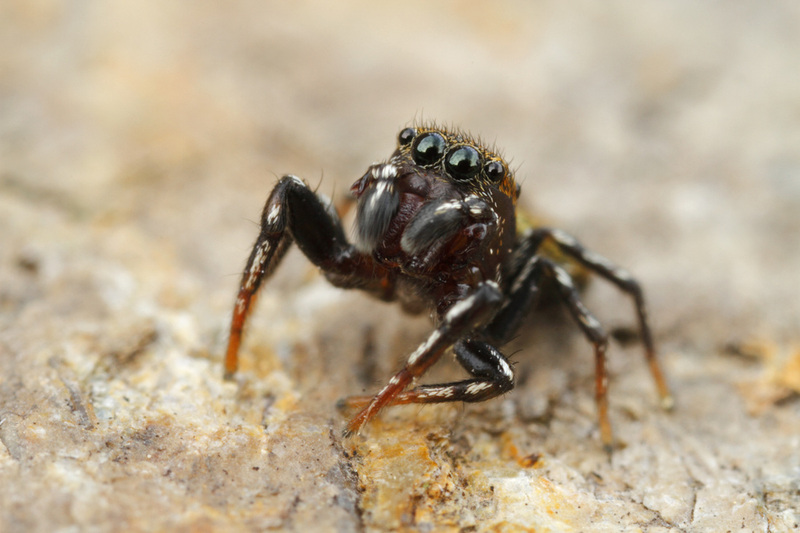 Jumping spiders (salticidae) are very easy to recognize as they have 4 big eyes in the front which give them a charming look! 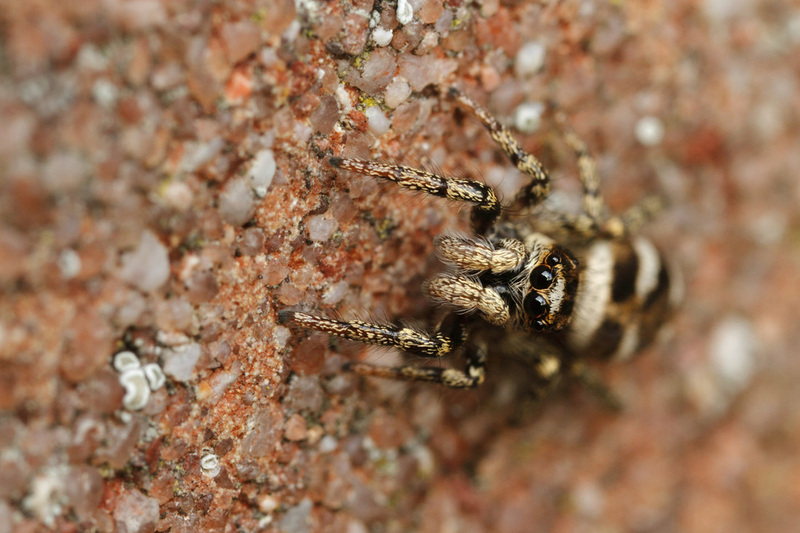 After almost two weeks photographing them I was a bit frustrated as they constantly moving or jumping away (they have much better eyes than I and....they are much quicker than I'm). I am very pleased that the Zebra Jumping Spiders are living on my window/door frame and that on every warm day I can see them. 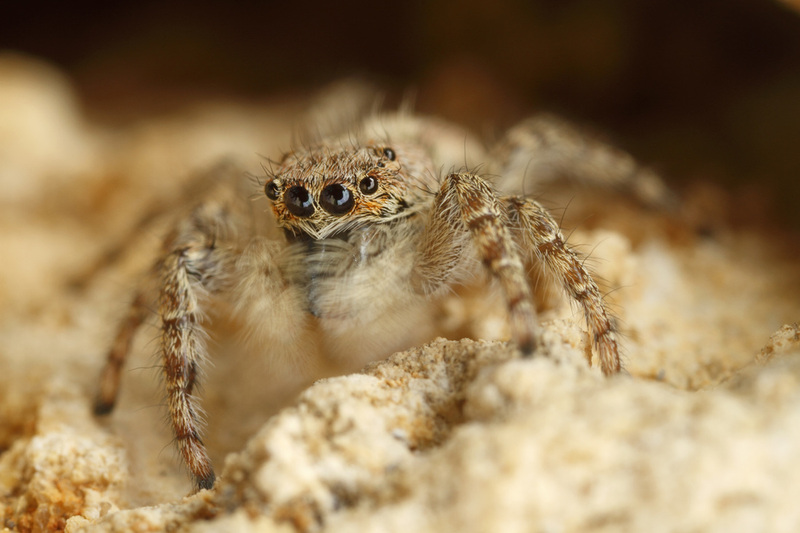 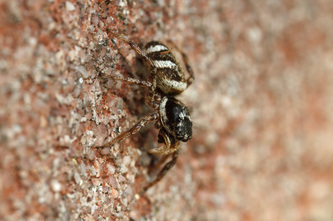 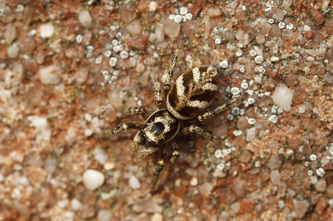 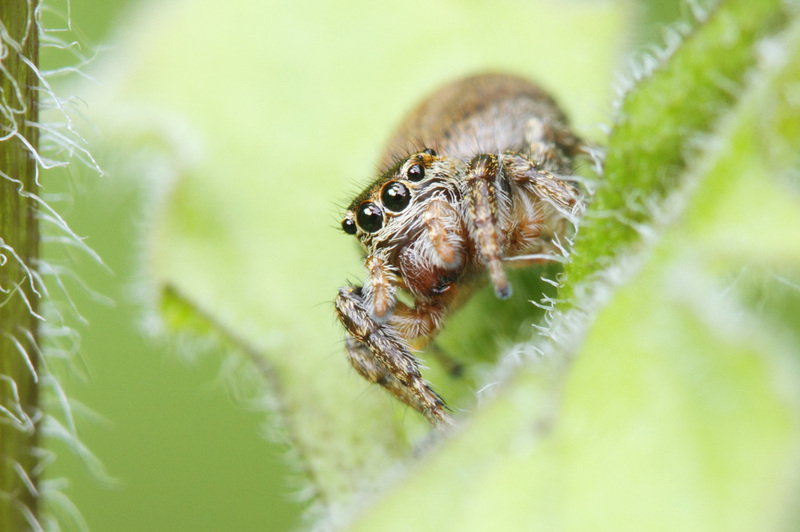 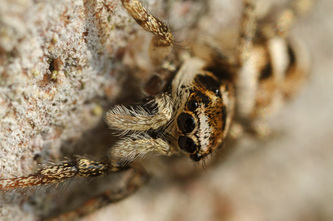 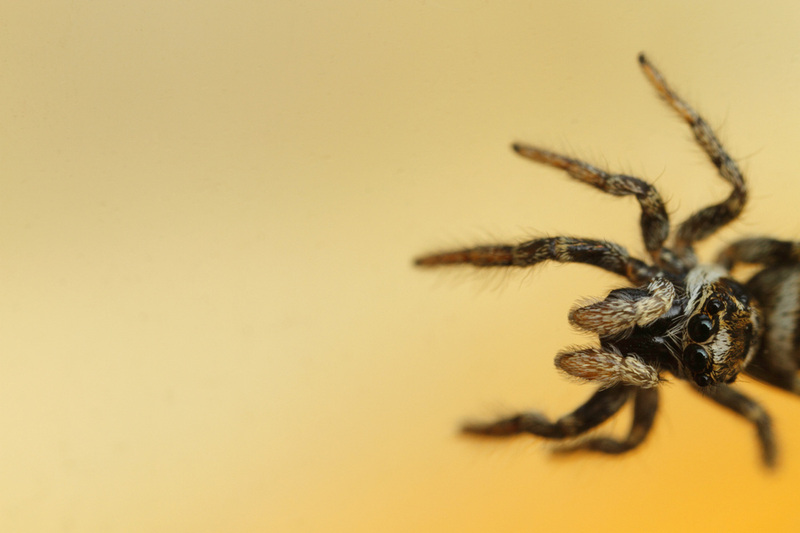 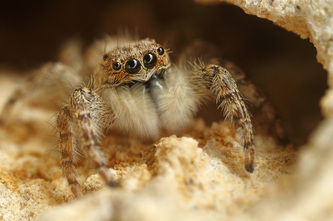 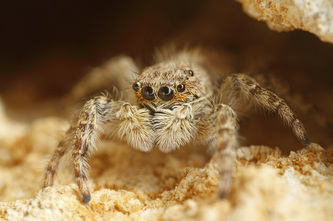 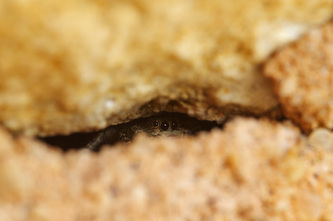 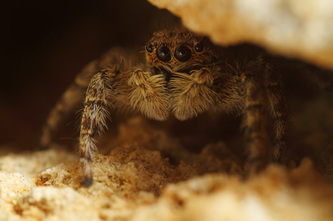 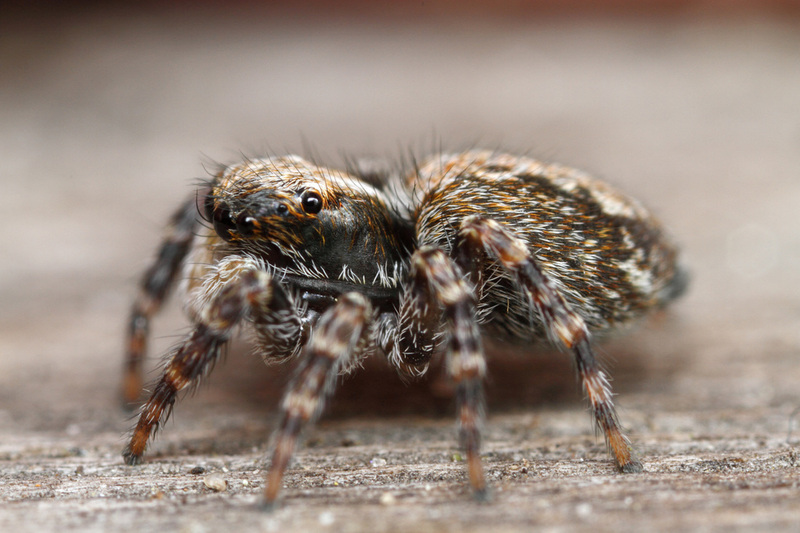 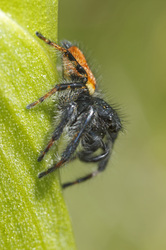 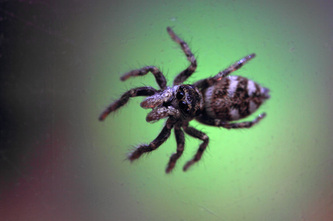 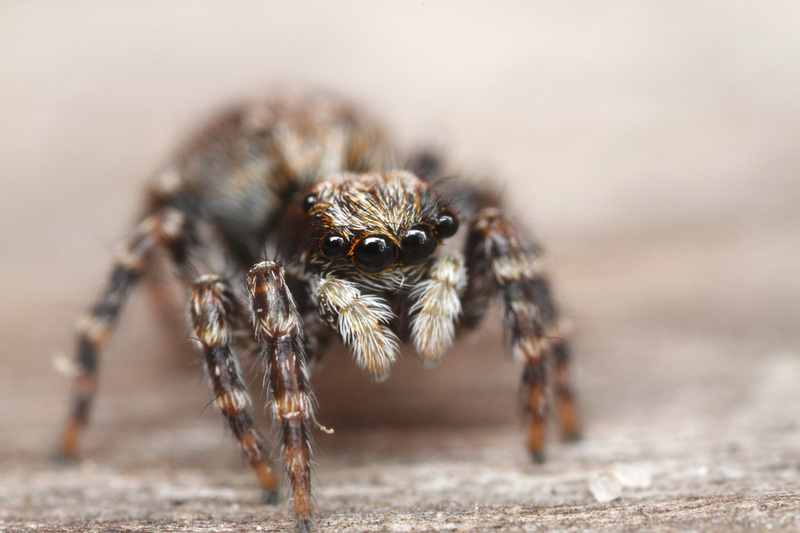 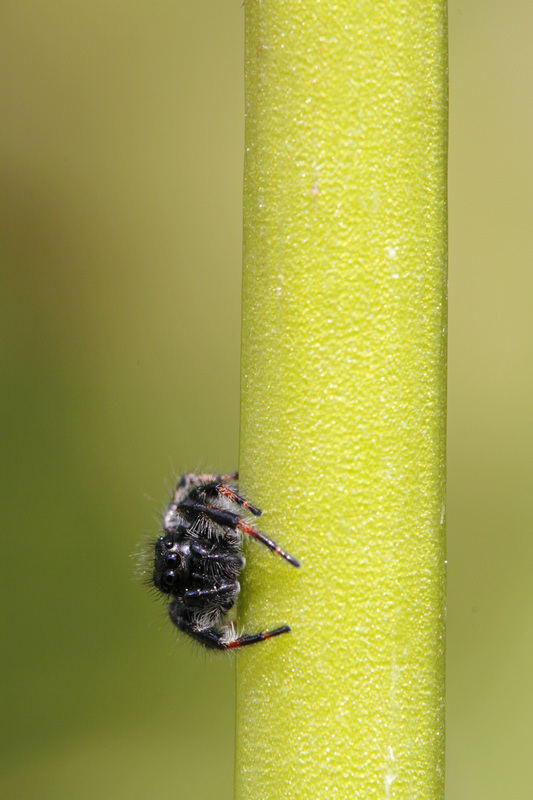 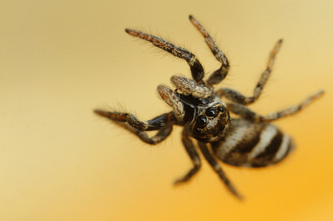 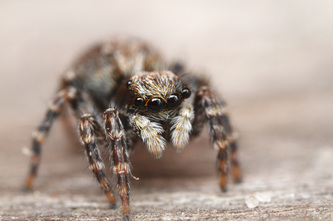 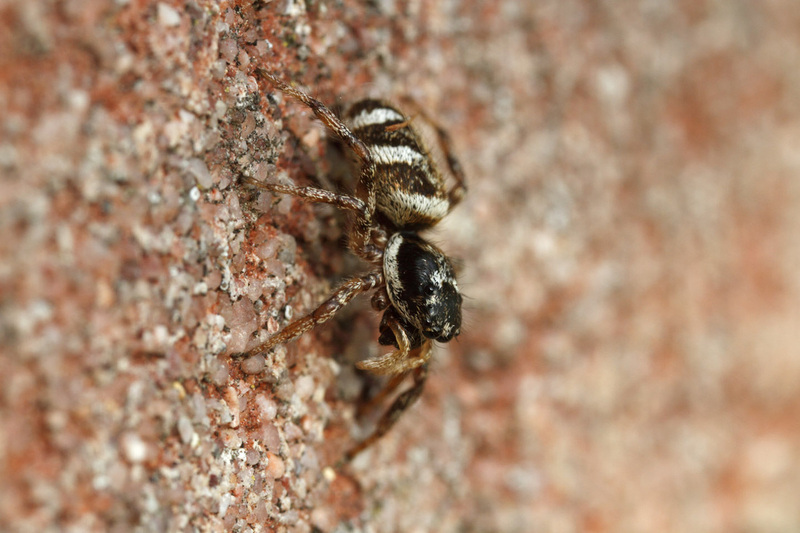 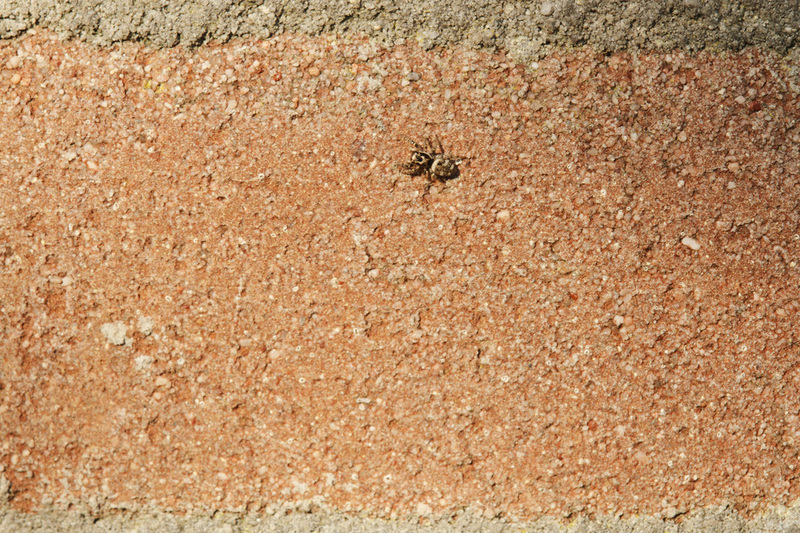 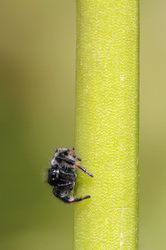 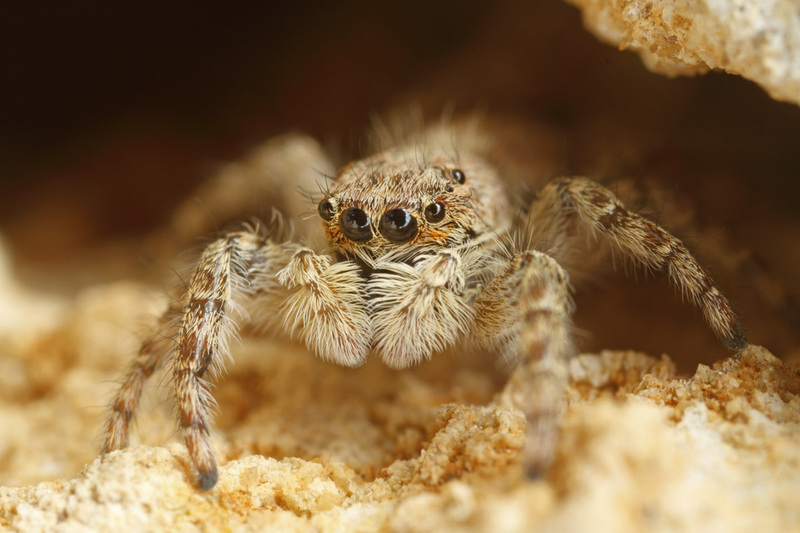 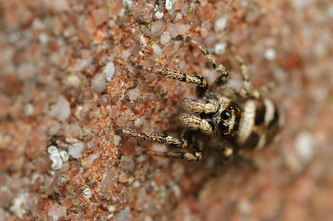 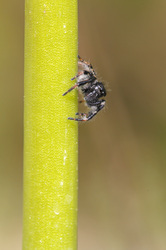 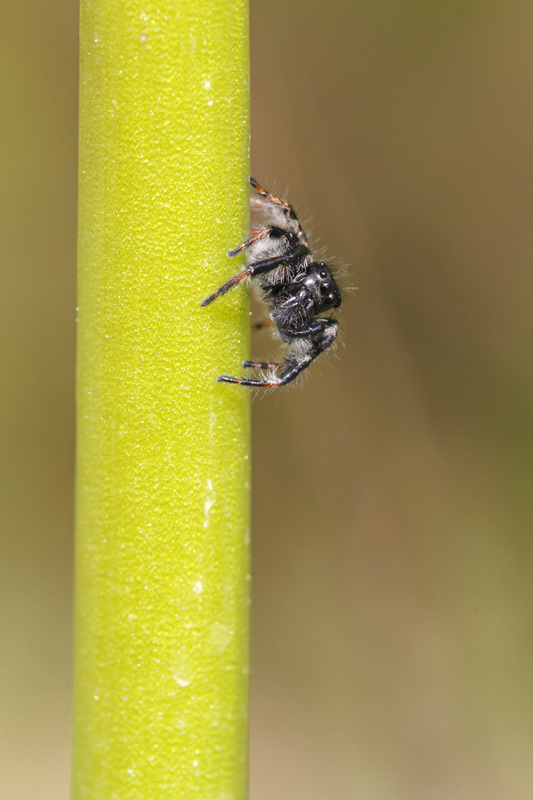 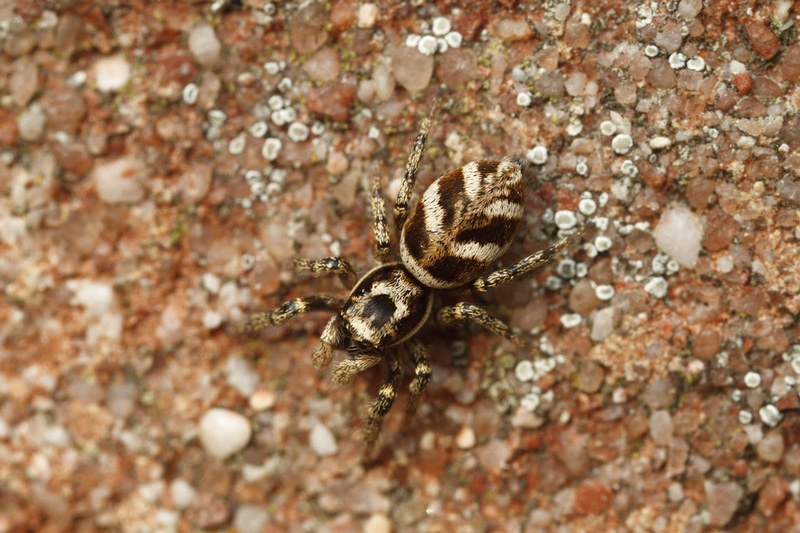 Photographing them is not easy as I use my special macro lens, the MP-E 65 mm, and the spiders are quick jumpers. 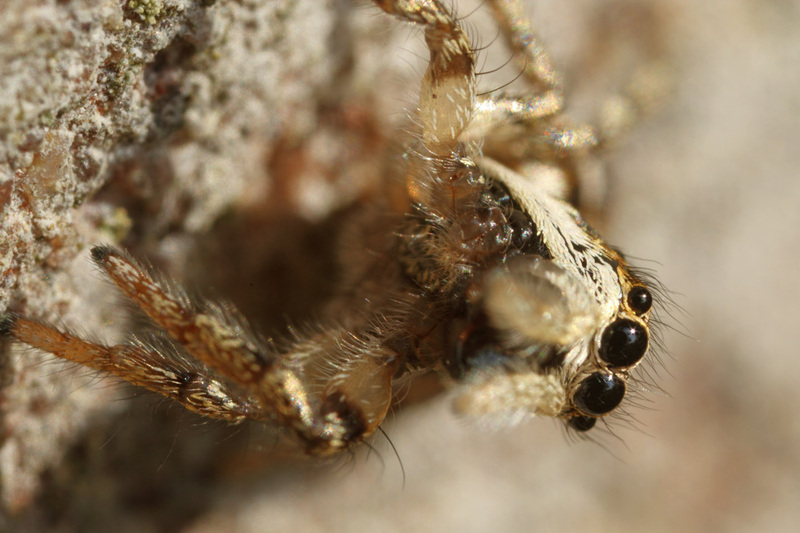 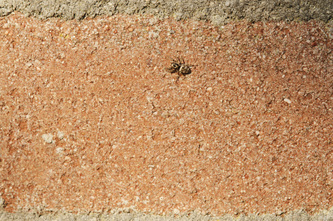 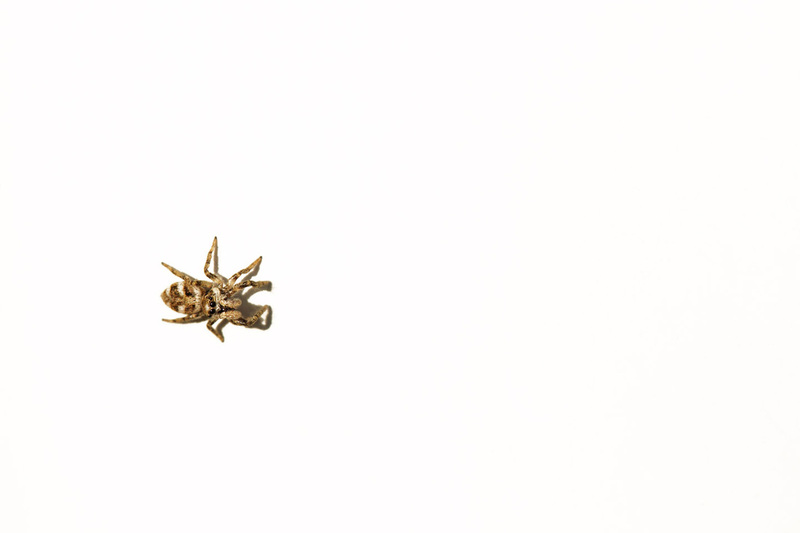 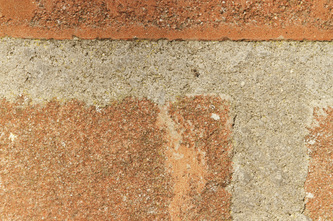 With the MP-E 65 mm the distance between the lens and the spider is only a few centimeters and a lot of light is lost. 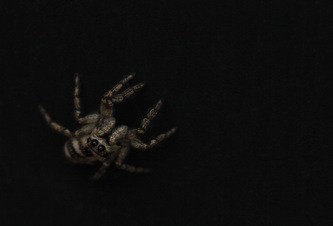 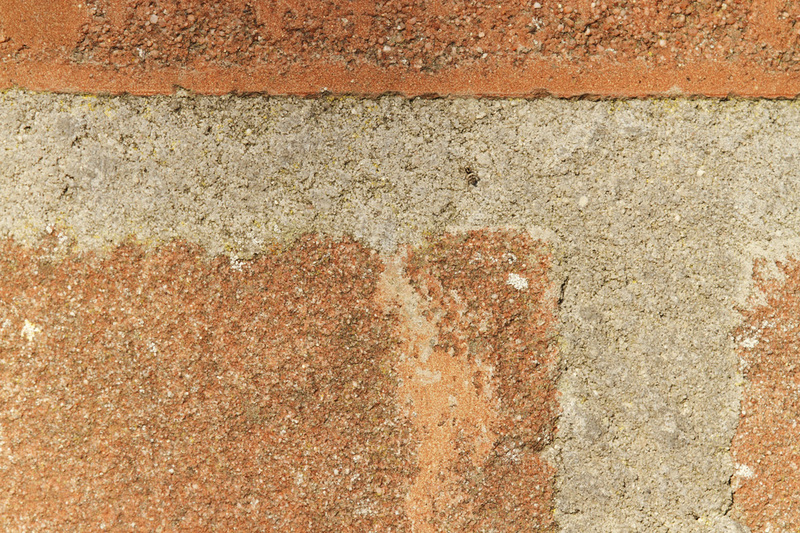 As they living on walls and window/door frames (straight surface) I have some problems to find a solid position with my tripod when they are sitting low.